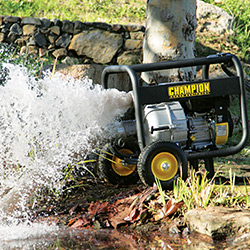 Water Pumps Direct Announces the Best Water Pumps of 2018: The top-rated, best-selling, and expert-recommended water pumps of 2018 are continually updated in real-time using high-performance and quality-driven algorithms. Our site is a great resource because of its aggregation. Instead of spending hours upon hours searching online for information about water pumps, we’ll give you all you need to know about the top water pumps in minutes. Water Pumps Direct has revealed their highly-anticipated lists of the Best Water Pumps of 2018.